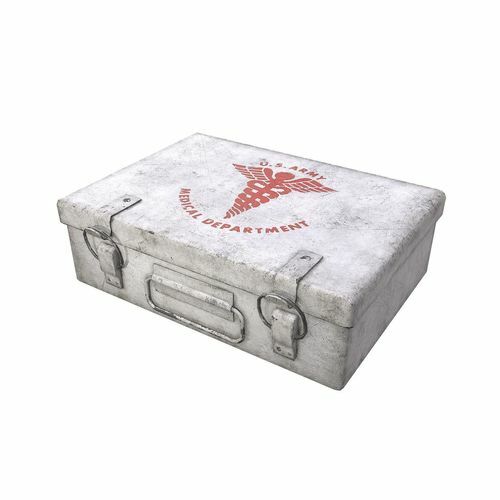 Low poly First Aid Kit. Game Ready with PBR (Metalness or Specular) / V-Ray material. Specular workflow textures are included in 'specular-glossiness.rar'. -The animation is not included in .obj file. Ambient Occulsion texture is included in 'ambient-occlusion.rar'.